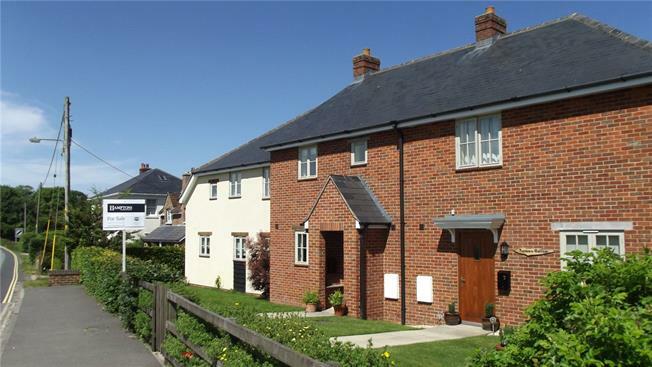 3 Bedroom Terraced House For Sale in Marlborough, Wiltshire for Guide Price £280,000. Built in 2010 this attractive, modern red brick mews style cottage offers light and airy accommodation decorated with neutral heritage tones. The kitchen offers a wealth of cupboards with integral appliances and has views to the front over the garden. There is a generous main reception room with ample space for dining as well as relaxing, and French doors open onto the rear garden. The ground floor benefits from under floor heating and there is also a cloakroom. On the first floor the master bedroom has a stylish en suite shower room, there are two further bedrooms and a family bathroom. 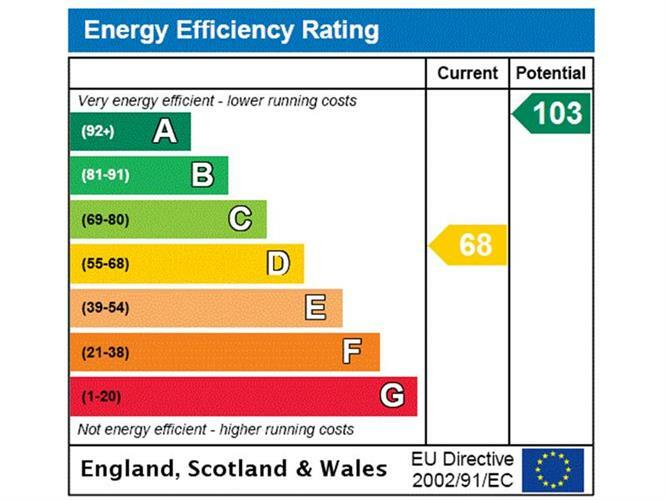 All these factors combined make this an ideal property as either a lock up and leave, owner occupier or as a holiday rental cottage. Avebury is a World Heritage Site village and an area of great historic interest and significance with many ancient settlements and burial sites including the famous stone circle of Avebury which is one of the most important and famous megalithic monuments in Europe. The village has a post office and community shop, public house, church and National Trust centre. The surrounding countryside is ideal for walking, cycling and riding with many footpaths and bridleways including the nearby Ridgeway. It is conveniently placed about 7 miles from the market town of Marlborough and about 11 miles from the expanding commercial centre of Swindon. Access to the M4 motorway is at either Junction 15 or 16 (both about 10 miles) and mainline rail services to London Paddington from Swindon and Pewsey. To the front of the property a pedestrian gate opens onto a paved path flanked by lawn which leads to the front door. The rear garden is laid mainly to gravel and flanked by mature beds stocked with a variety of shrubs and box hedging. A paved sun terrace provides an ideal spot for al fresco dining and flagstone steps lead down the garden where a gate opens onto the rear where there is tandem parking for two cars which is accessed across a shared driveway. Services: Mains water, electricity and drainage. Air source heat pump heating with under floor on the ground floor and radiators on the first floor. Band D council tax. Residents have free admission to the National Trust at Avebury.